In a move anticipated since his arrival to the Archdiocese of Denver, Archbishop Samuel J. Aquila announced on the solemnity of Pentecost the beginning of the process to restore the sacraments of initiation to their original order so that the sacraments will be conferred as follows: baptism, confirmation and first Eucharist. In a pastoral letter released Sunday, titled “Saints Among Us: The Restored Order of the Sacraments of Initiation,” the archbishop states that by 2020, all Catholic children in northern Colorado will receive confirmation and first Eucharist in third grade at the same Mass. 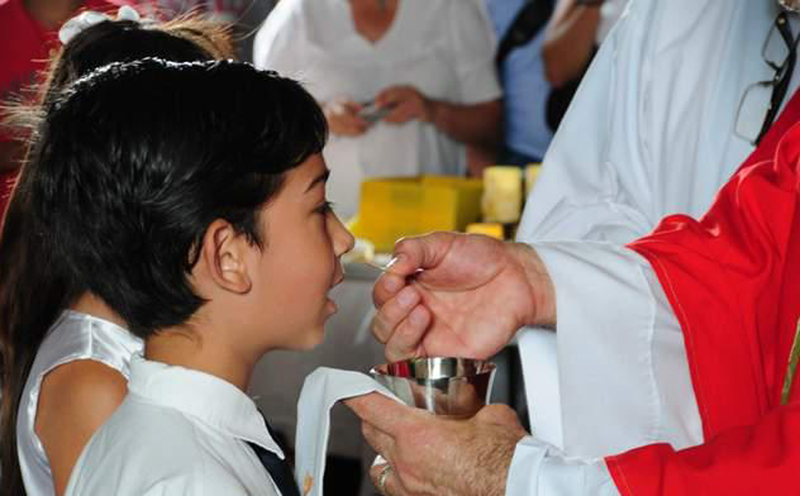 Currently in the archdiocese, children in second grade receive first Eucharist, and confirmation is received in middle school or high school. 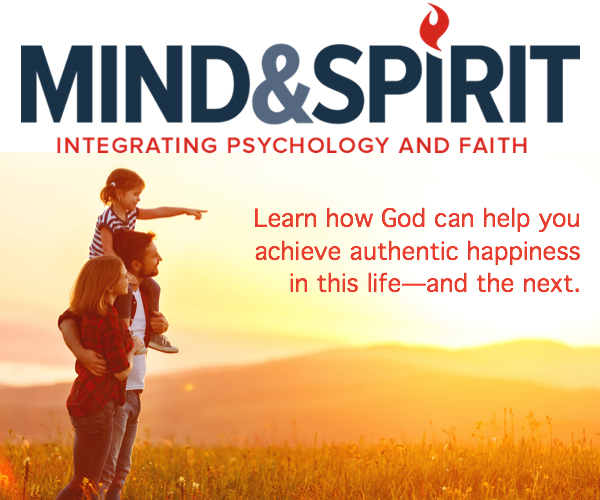 The new practice will be implemented during a five-year step-down process in which pastors are encouraged to transition according to what works best for their parish. Archbishop Aquila is the first to implement the restored order in an archdiocese in the United States, and the first to restore the order in two different dioceses. In 2002, he restored the order in the Diocese of Fargo. The move also makes the Archdiocese of Denver the 10th diocese to implement the restored order (this doesn’t include the dioceses of Greensburg and Marquette, who implemented the restored order, then rolled back it back in 2009 and 2012, respectively). Other dioceses that have restored the order include Saginaw (1995); Great Falls-Billings (1996); Portland, Maine (1997); Spokane (1998); Fargo (2002); Gaylord (2003); Tyler (2005); Phoenix (2005); and Honolulu (2015). In 2012, Archbishop Aquila discussed the restored order in a meeting with Pope Benedict XVI and other bishops from the United States. “You have done what I have always wanted to do,” the Pope responded. “As the shepherd of the Archdiocese of Denver, I must do everything I can to help those who form children win that battle,” he added. To read the letter, or for more information on the Restored Order of the Sacraments of Initiation, visit http://archden.org/saints.